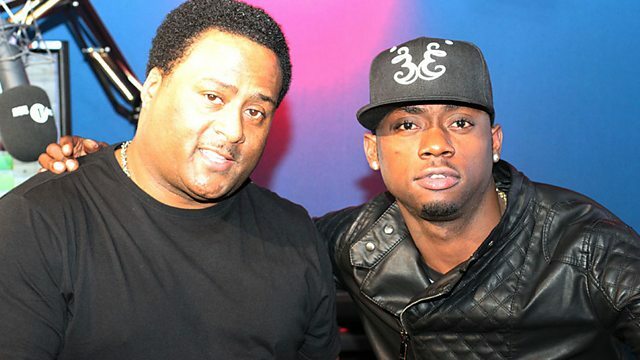 Robbo relives the year's biggest guest freestyles and Stylo G drops by with a freestyle. Plus, Yung Quincy takes over in Xtra Talent. This programme may contain strong language.